Testing is a process is to identify any discrepancies from an application or software and of course to test the quality of a product that has been produced. Whether or not in accordance with applicable regulations. Testing or testing tool can also be regarded as a process analysis and software entities. This process has the aim to detect a difference between the condition of the existing software with the desired condition (defects, errors, bugs) and to evaluate the features that exist in software proficiency level. Mobile applications testing is a process in which applications are developed to test the usability and consistency on mobile devices. There are two kinds of testing applications on mobile devices to be used, ie testing on the hardware and software testing. For those of you who have a wide range of mobile devices, of course you want the original hardware specifications on your mobile devices. 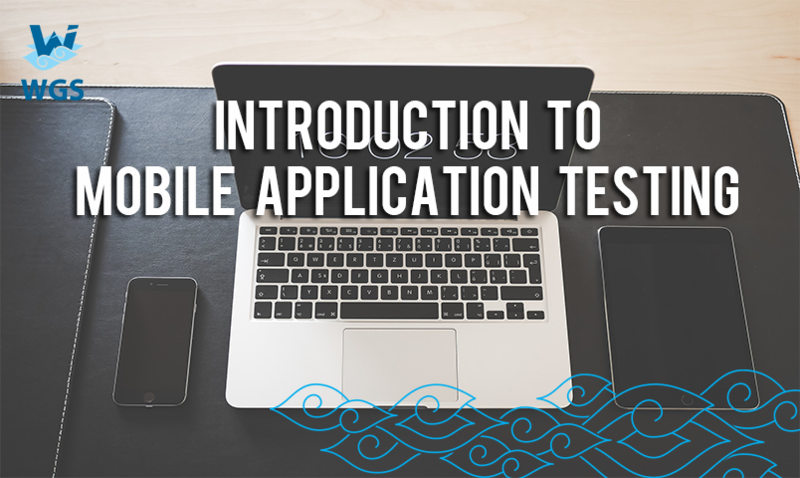 But let’s discover more about how important is this mobile application testing. Basically, the main purpose of mobile based application development is to provide a new experience to users and can utilize it more compact, faster, and certainly easier in usability. In creating mobile applications, of course you will meet the “bugs” or “errors” in certain processes. Therefore, to avoid too many “bugs” or “errors”, testing is very necessary before you provided the apps to your customers or when the apps still being developed. Basically, this test is very important and it refers to the quality of the mobile app. Therefore, to avoid too many “bugs” or “errors”, testing is very necessary before you provided the apps to your customers or when the apps still being developed. Basically, this test is very important and it refers to the quality of the mobile app. Testing is in fact an important part of every software development process and with mobile apps it has become even more important. With agile processes, software testing is performed every so often to assure the best possible quality. New features and bug fixes need to be released with short intervals, so users don’t loose interest and new features should not bring new bugs. Testing becomes vital for an app’s survival. Unit testing is a method of verification of the software in which the programmer will test a program unit whether it is feasible or not to use. Unit testing is the focus on verifying the smallest unit in the software design (components or software modules). Integration testing is the testing of a merger of two or more units in software. Integration testing is better done gradually to avoid trouble when there is “errors” or “bugs”. This test is intended to test the system. Means, units tested process that has been integrated will be tested with an interface. And keep in mind that the testing system should be done gradually since the beginning of development. Software acceptance testing is performed by users who have teamed up with the developer, in order to learn how the app can work normally before being distributed to customers. Acceptance testing has the goal to determine the satisfaction of the user or users. The point is, the mobile application testing is a critical element of app quality assurance and represents a fundamental study of the specification, design, and coding. So, if you plan to create a mobile app or already have a mobile app, I recommend to test your app.